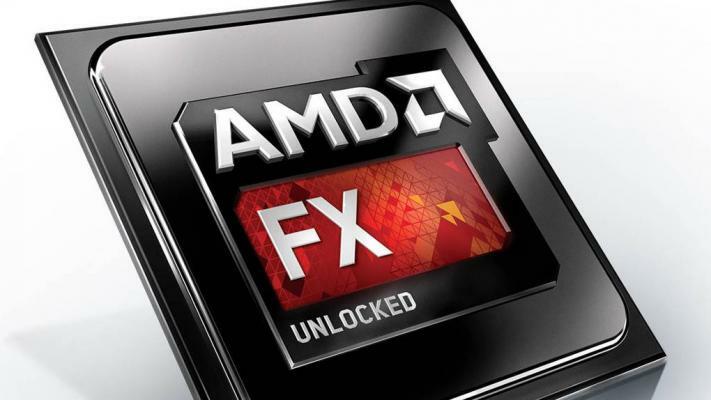 Advanced Micro Devices (AMD) announced "AMD FX-9590" and "AMD FX-9370, World's first commercial 5GHz and 4.7GHz CPU for PC's. The eight-core FX-9590 will debut in destop PC's this summer. It probably won't come cheap and it consume amount of power at 220 Watts. As these are enthusiast chips, overclocking will also be a significant factor - the top Ivy Bridge and Haswell (Intel i7 4000 series) can both overclock about 15% over stock speeds ; it's unknown whether there will be similar overclocking headroom left in AMDs latest. If these chips can hit 5.7GHz, and if doing so does not raise power draw to utterly intolerable levels, these chips won't be disadvantaged - however that is a very big if.